Step into a tranquil space that will ease your mind and soothe your soul. Step into your own personal paradise. Charlton 18 comprises 18 low-rise units that form a cosy village-like atmosphere in the heartland of Kovan. Here you will be pleasantly surprised with a lifestyle accentuated by the proximity of nature and the conveniences of modern living. Welcome to Charlton 18. Located in Kovan, an established area in Singapore that still retains all the charm while being close to city conveniences. Here you will find shopping malls, schools, sports stadiums, parks as well as dining and entertainment options all within a stone’s throw. A stroll away is Kovan MRT stationand a short drive away from Central Expressway, (CTE), where you can venture throughout Singapore with ease.With so much around you, pampering yourself and your loved ones can be an everyday affair at Charlton 18. The gorgeous design of Charlton 18 invokes the feeling of living in a garden. A garden with amenities such as a swimming pool and pavilion where you can unwind and relax with family and friends after a long day in the office. The beauty of life comes vividly alive at Charlton 18. 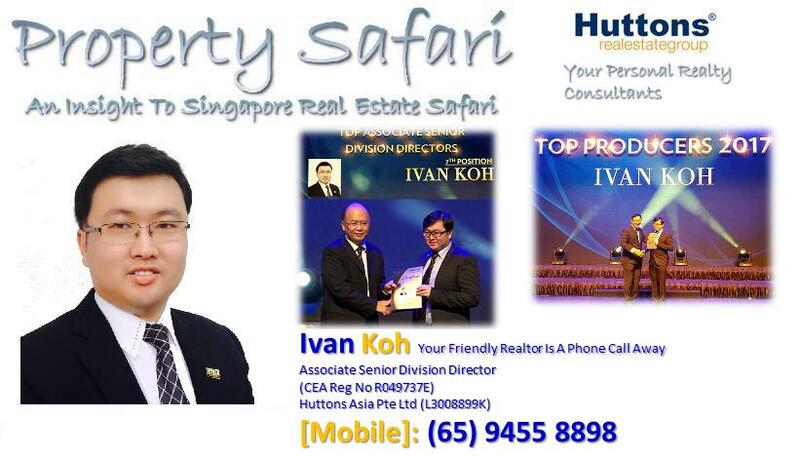 Accessibility – Minutes walk to Kovan MRT. For driving, Charlton 18 is easily connected to major expressways such as AYE and CTE.